Dreamcatching Sketchbooks. | The Trove Rove. ← Good Housekeeping: A Civil Defense Strategy. When keeping a dream diary, one of the crucial components to its accuracy and enriched content is to document first thing after waking, when memory of the dream is fresh in the mind’s eye. When looking at Native American Ledger Art, there is a similar sentiment to this concept. 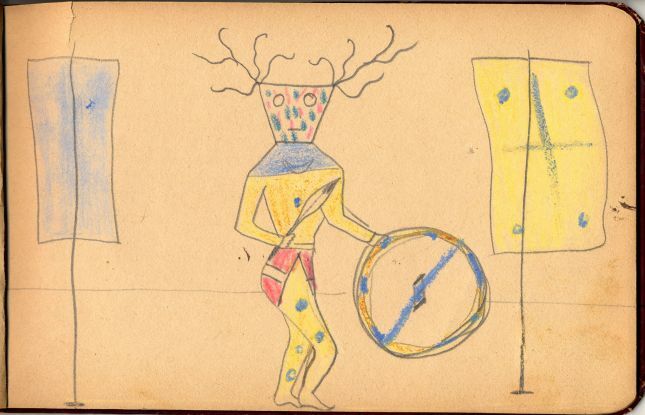 As Native Americans were being forced to live on reservations while their culture was simultaneously vanishing, these sketchbooks created by the Plains Indians illustrated ways of life, ceremonies, war stories and events that were captured at the end of an era, when recollection was most vivid. 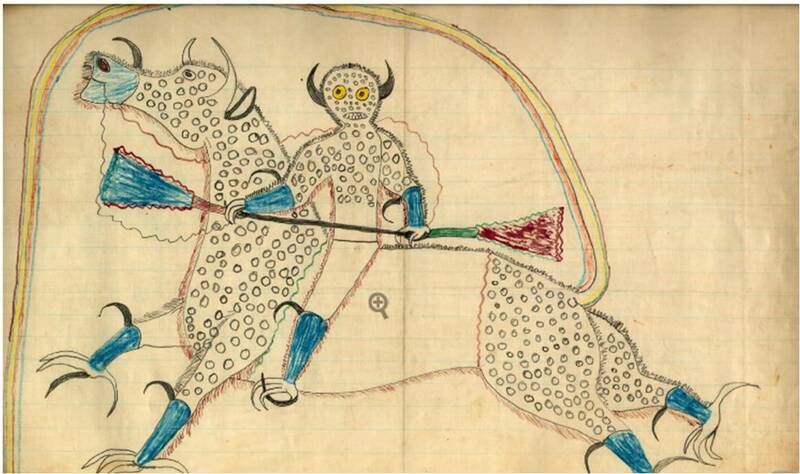 Ledger Art, as it is called since accountant ledgers were often used for these sketchbooks, was created roughly between 1860-1900, when the great buffalo herds disappeared, tribes were forced to relocate to restricted territories, and their children sent to boarding schools. 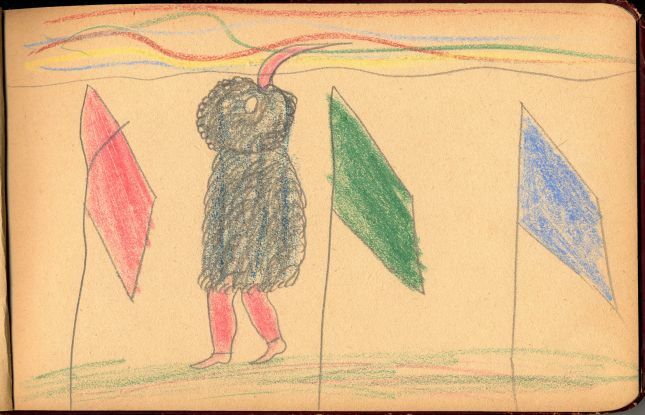 It was at this time that Plains Indian men artistically adapted from using natural paints on hide applied with bone and paintbrushes, to the confines of notebook sized paper with crayons, colored pencil and water colors. 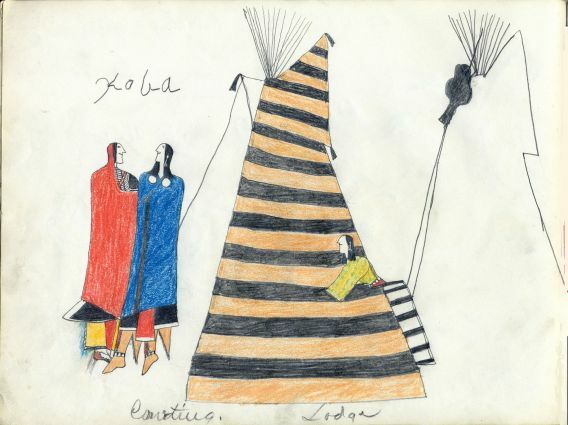 The Plains Indian Ledger Art Digital Publishing Project (PILA) has 17 ledger books completely digitized and hosted online to view. 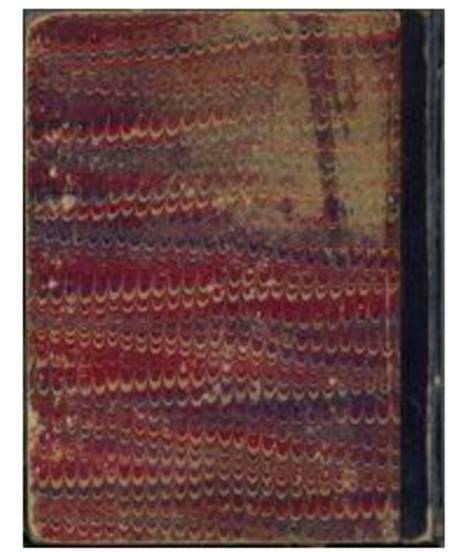 Each ledger is thoroughly documented, with all of its plates presented from front to back cover. Thanks to PILA, we can take a glimpse into the memory and imagination of the Plains Indians, before their dream was so rudely interrupted.